I had never seen Farbman so upset. He was so disturbed he didn't even touch his second desert at lunch. "It's my son Bruce," he said. "In all my days, I never thought something like this could ever happen!" "What is it, Farbman?" I asked with alarm. "Is it drugs, is he in legal trouble, has he chosen Pepsi over Coke?" "If only it were one of those things," Farbman wailed. 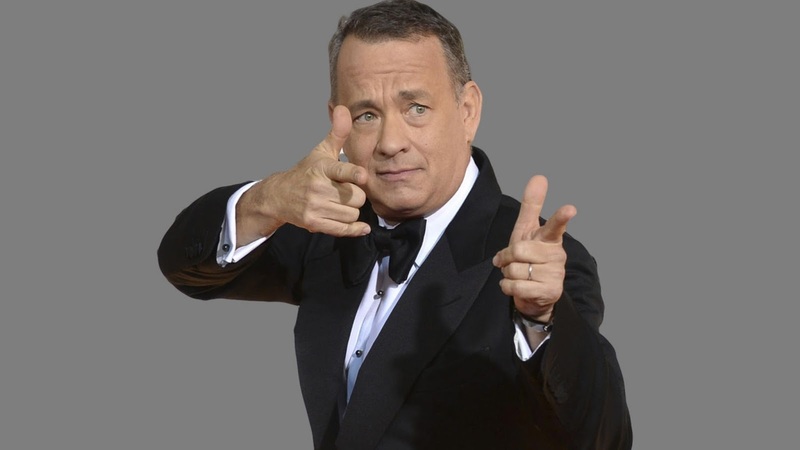 "No, my son Bruce told me ... he told me ... he doesn't like Tom Hanks!" This was a shock. Tom Hanks is America's most likeable celebrity. He's charming, funny, and self-effacing. The nicest guy in Hollywood, and a welcome presence on screens both large and small. “It was last Saturday night. I was watching ‘Cast Away’ for the 20th time and Bruce came into the den. 'I’d rather not, Dad,’ he said. ‘What are you saying, Bruce? !’ I shouted. "Sure. 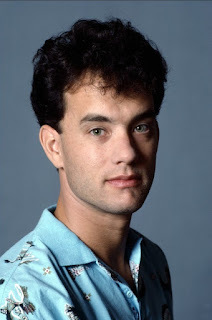 I’ll bet in 10 years or so Tom Hanks Dislikers may even be able to marry each other." “Just tell Bruce you love him and support him no matter what." "You're right, Perry. I'm glad we had this chat. I do feel better." Just then I got a phone call from my son Brandon, who wanted to know if I’d like to watch a movie that night. "How about something with Tom Hanks?" I asked. "It's time I told you. 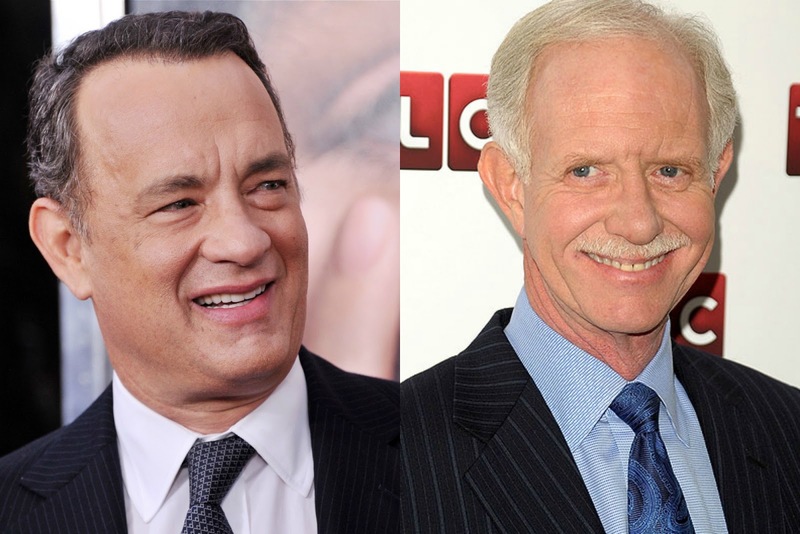 I don’t like Sully Sullenberger."